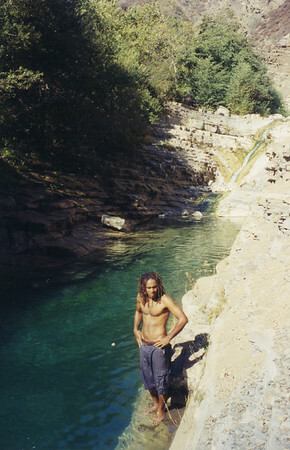 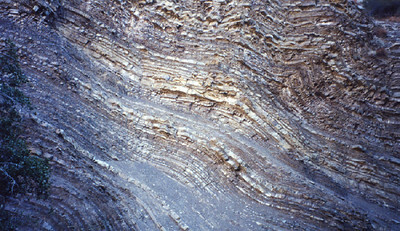 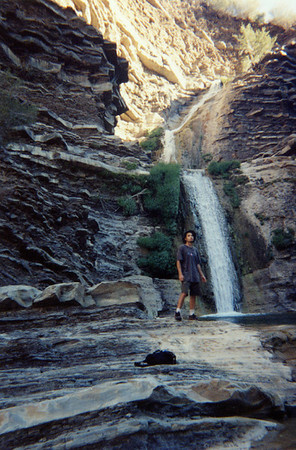 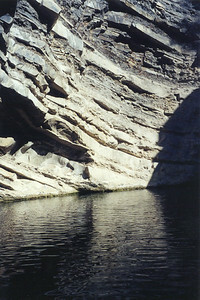 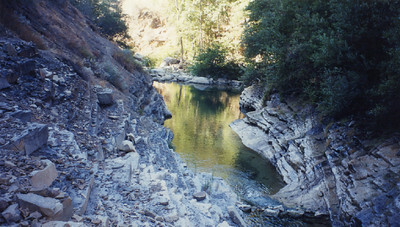 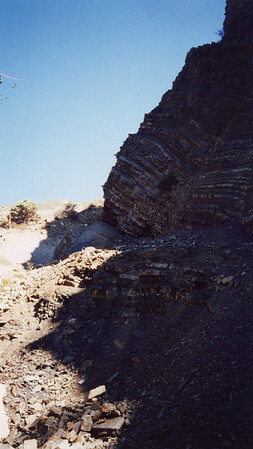 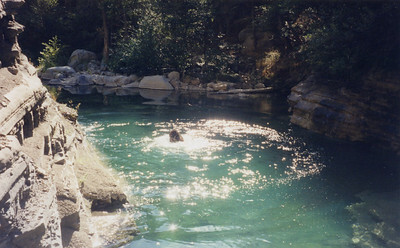 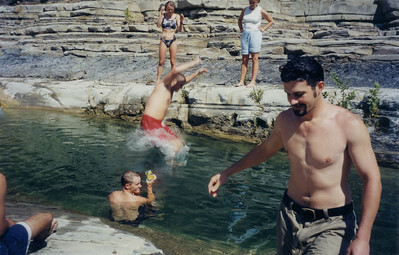 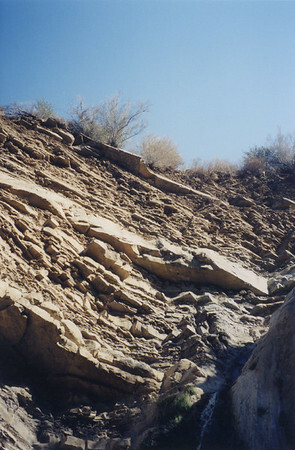 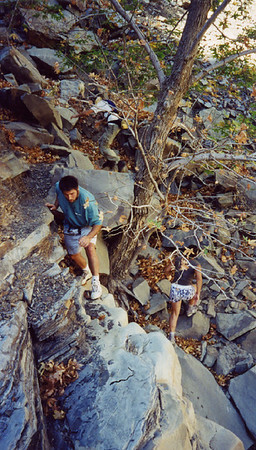 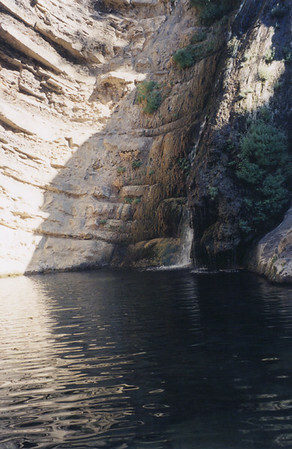 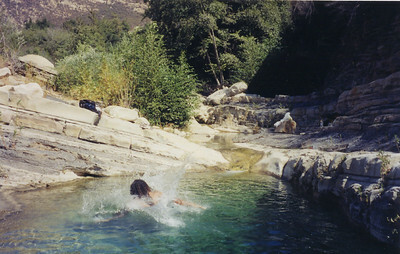 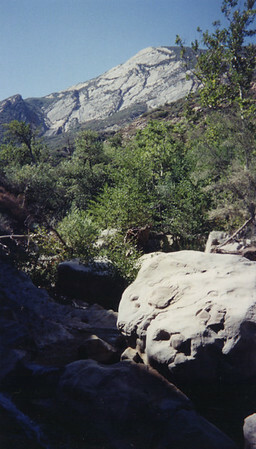 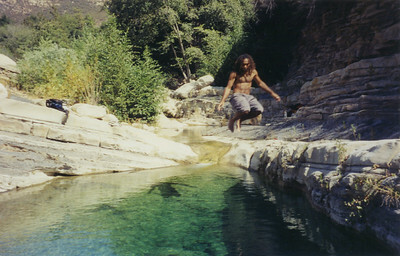 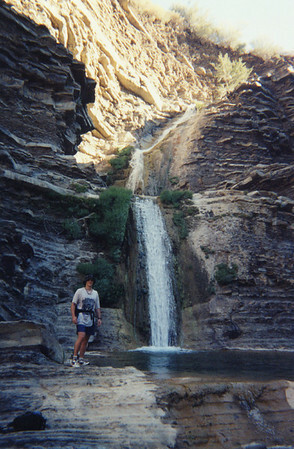 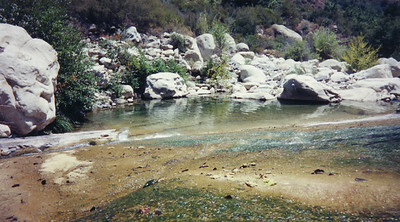 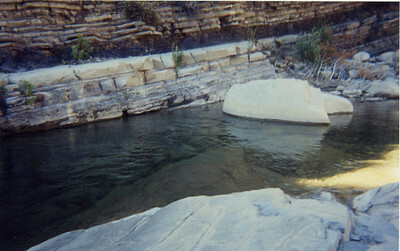 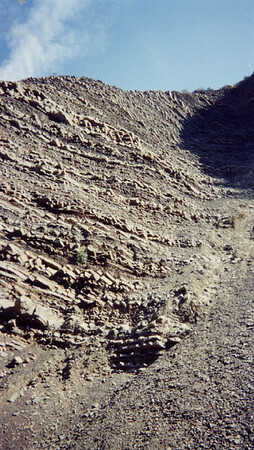 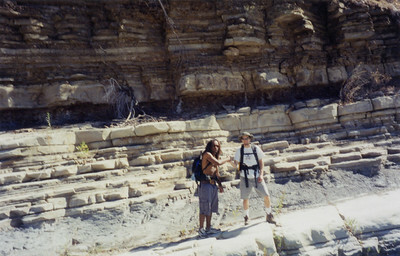 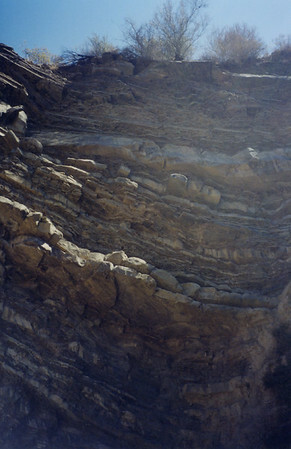 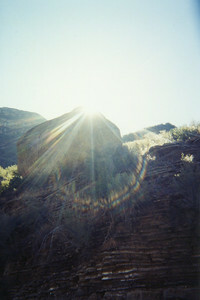 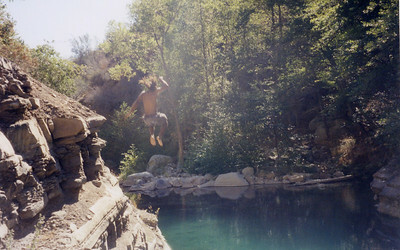 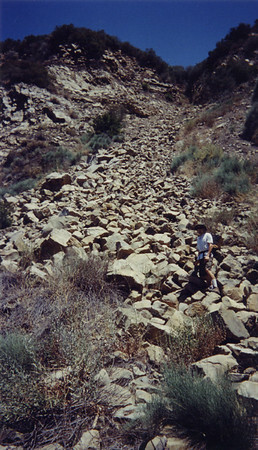 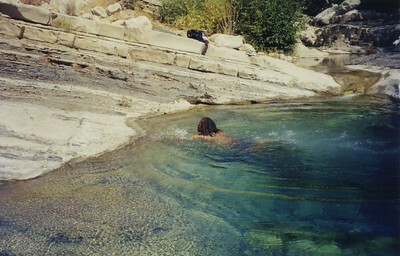 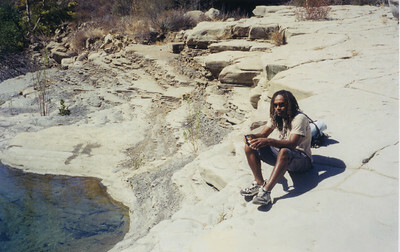 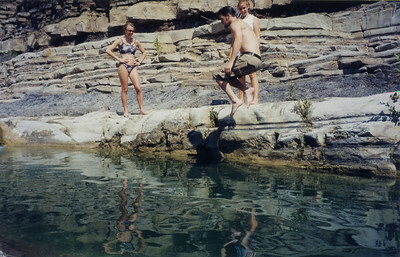 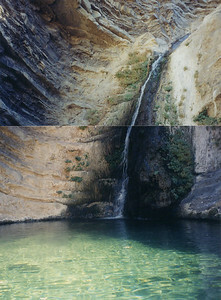 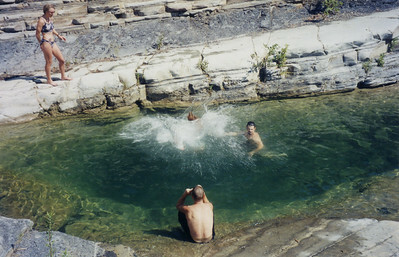 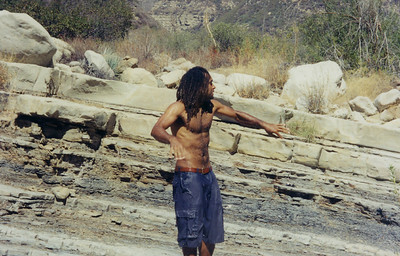 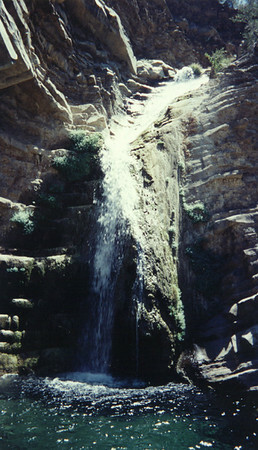 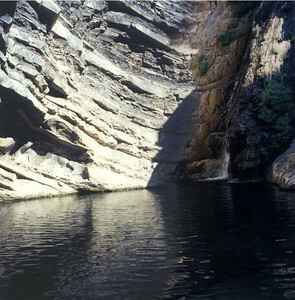 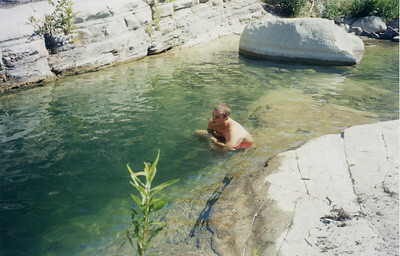 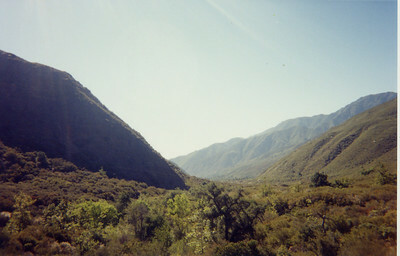 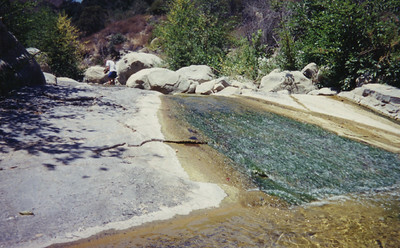 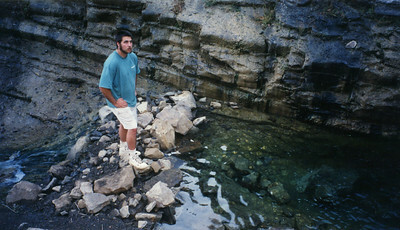 Early pictures of Matilija from 2000 to 2004. 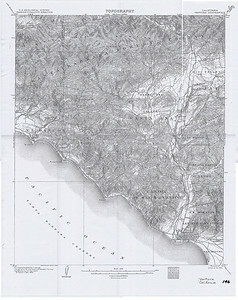 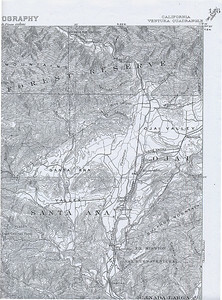 An old Topo map from 1902 of Ventura and Ojai showing some of Matilija. 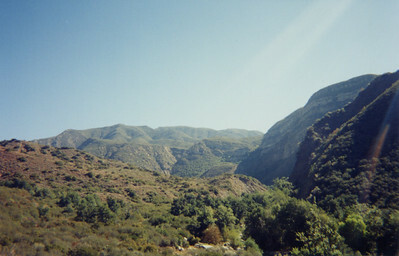 You can clearly see that there is no Casitas Lake or Dam, same with Matilija. 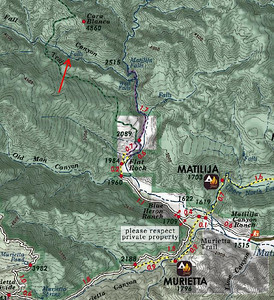 A more modern map of the Matilija area. 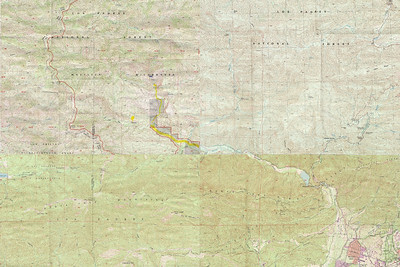 This is drawn from four different Topo maps of the area. 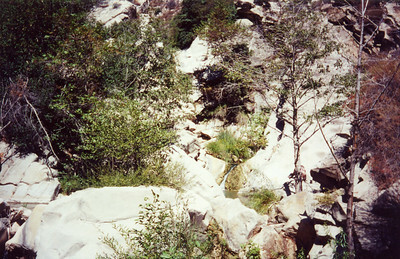 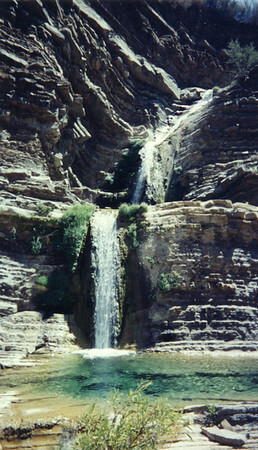 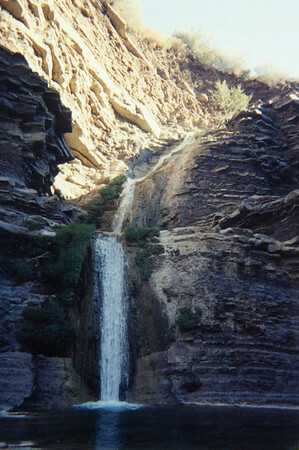 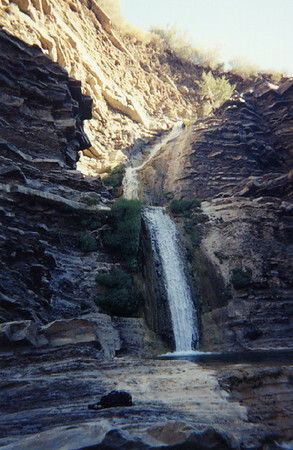 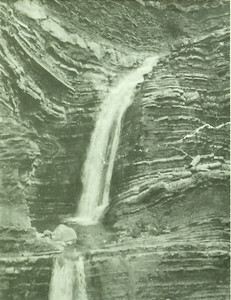 The red X points to a remote water fall.